Went to china town about two weeks ago to celebrate The Chinese New Years. Anyway, when it started getting darker we (me and friends) went to a very nice chinese restaurant in the area and had a lovely meal – while we discussed life and love and other things. 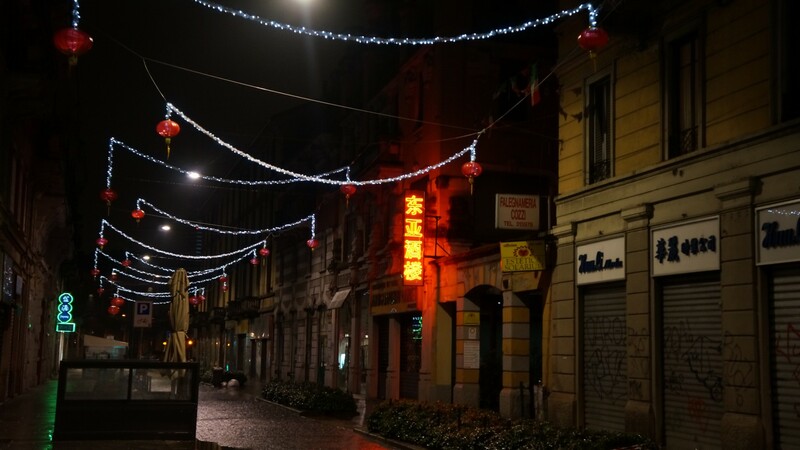 Posted in MY TRAVELSTagged china town, friends, italia, Life, milan, Milano, MY TRAVELS, New Years Eve, NightBookmark the permalink.